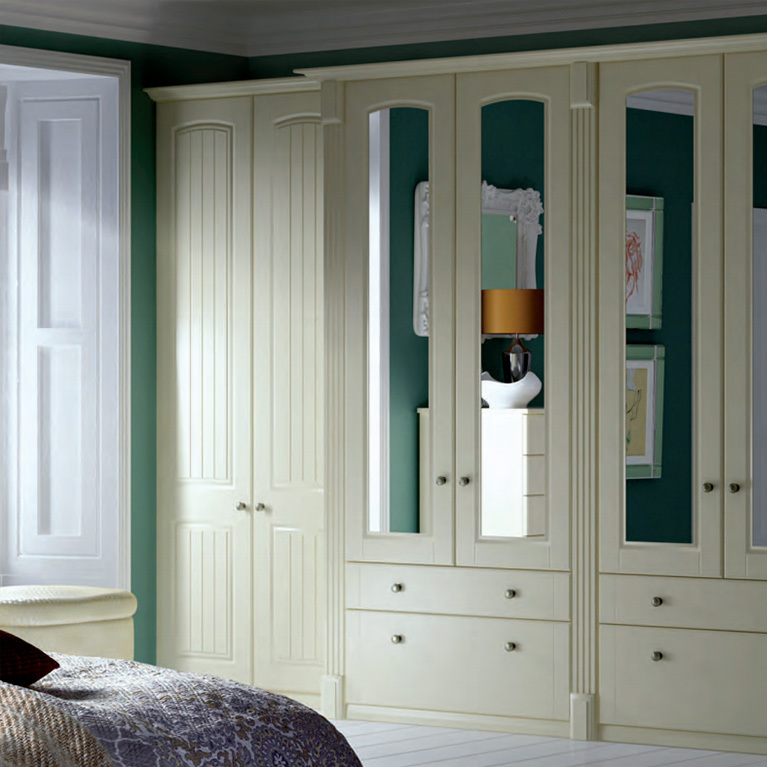 Based in Rochdale Manchester we specialise in fitted bedrooms. 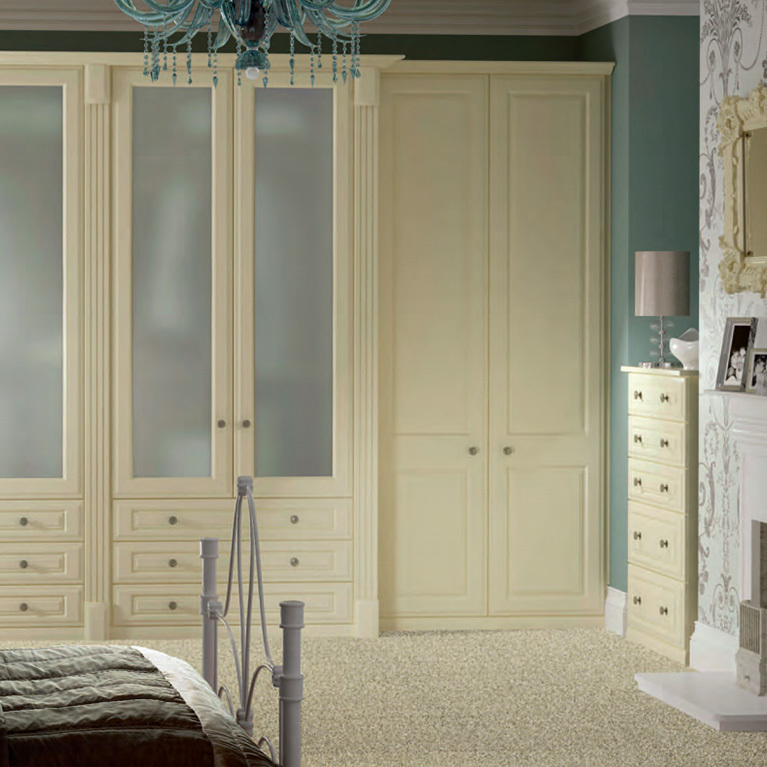 From sliding doors to fully bespoke fitted bedrooms, we create the perfect fitted bedroom for you. We understand that no two bedroom spaces are the same and therefore our team of experts will design a bedroom that will accommodate your available space. 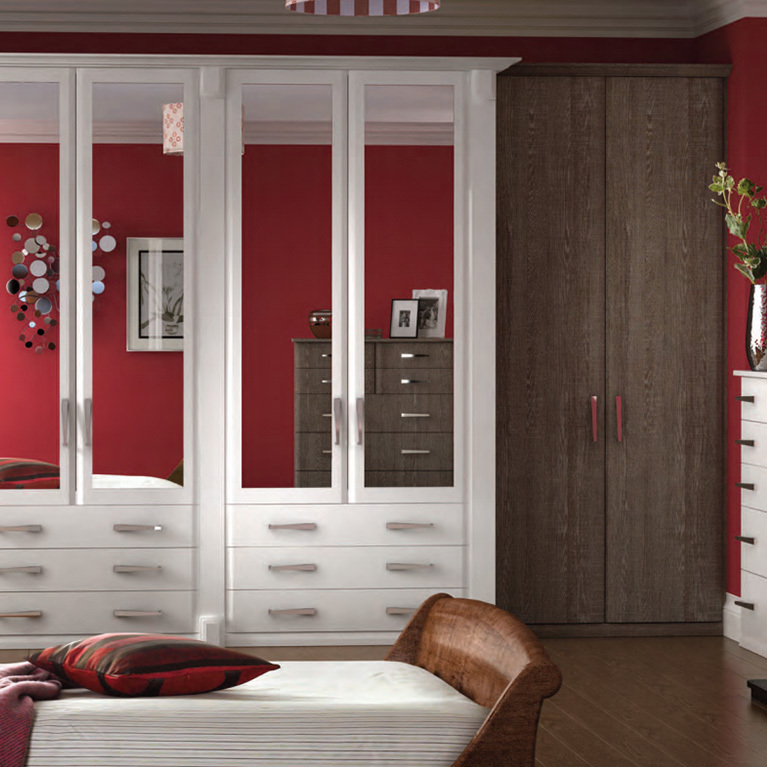 So even if you have unusual bedroom shape we’ll still be able to develop a solution for you.